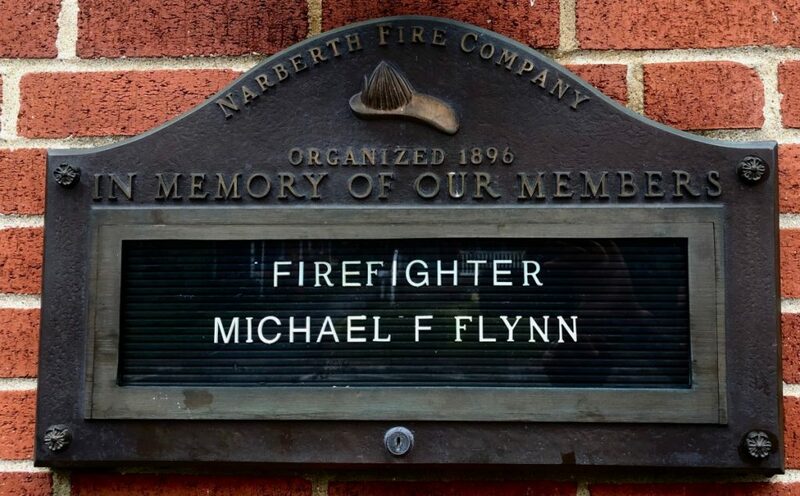 The Narberth Fire Company and the entire Narberth community are mourning the passing of Mike Flynn on Monday November 12th, 2018. 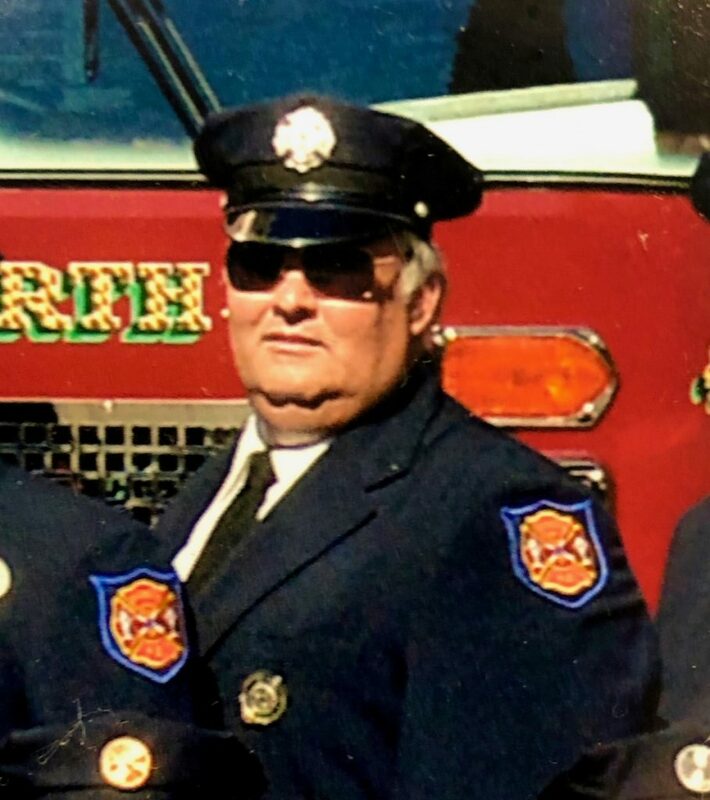 Mike was a 25 year veteran of the Narberth Fire Company who was a local legend for his generosity to people who were in need of assistance. Mike was an excellent driver and operator of our apparatus and was depended upon when repairs were needed to the trucks or the firehouse. 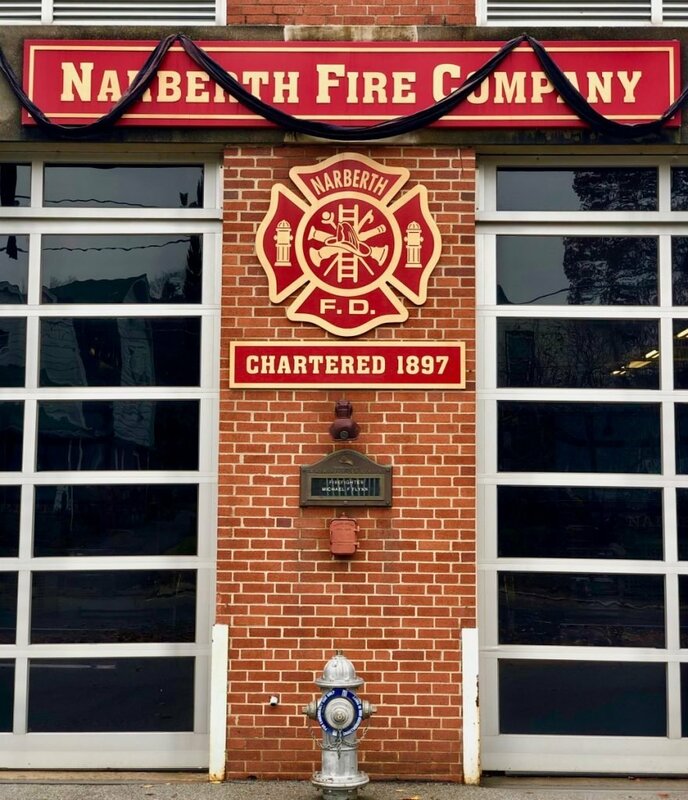 He will be deeply mourned and truly missed by his brother and sister firefighters of Narberth, Lower Merion, ad the surrounding communities. He was 56 years old. Rest in peace, brother.